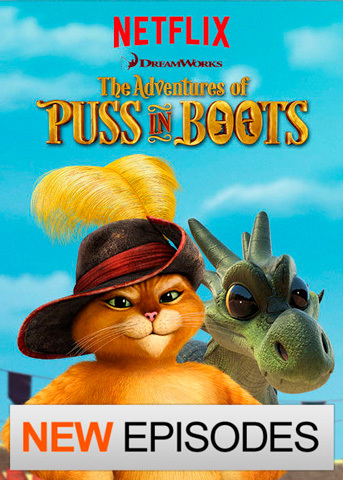 Puss in Boots is an adventure cartoon picture from the studio Dreamworks. 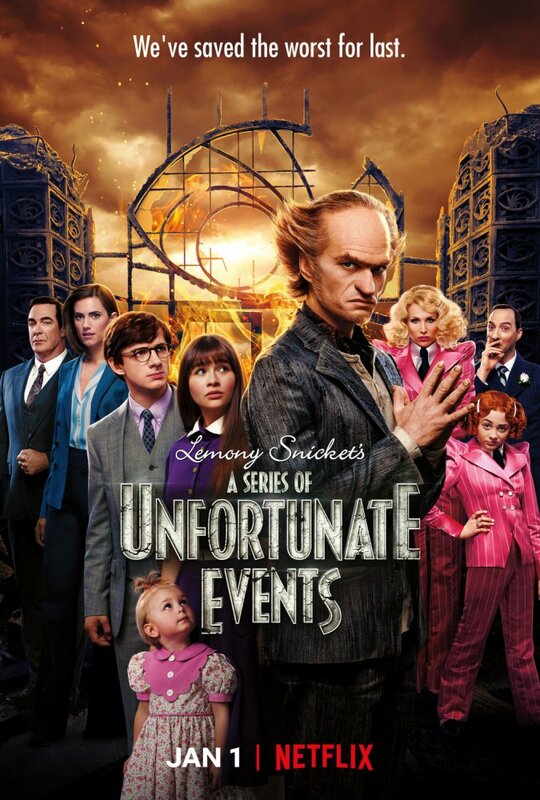 After the appearance of the cat in the Shrek, he was so loved by the audience, that the authors of Shrek decided to make a separate series with him. 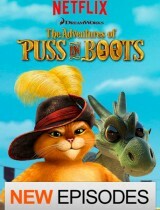 After all, the life of puss in boots can tell a lot of interesting things. Before helping a Shrek, the cat lived in the town of San Lorenzo, and there he defended the local people against the attacks of the villains and other criminal raids.